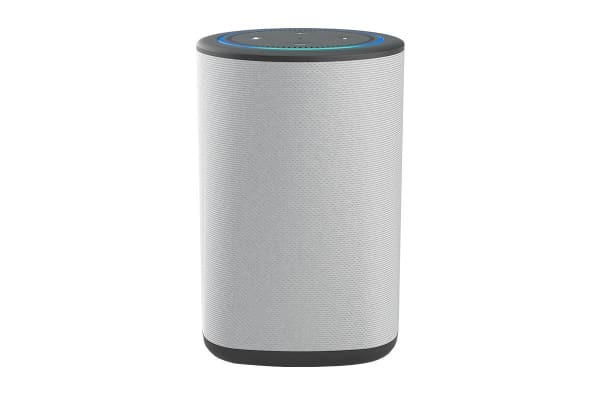 The Ninety7 VAUX Speaker is designed specifically to hold the Amazon Echo Dot (Gen 2). Its cordless portability and enhanced audio quality let’s you enjoy VAUX anywhere in your home environment. 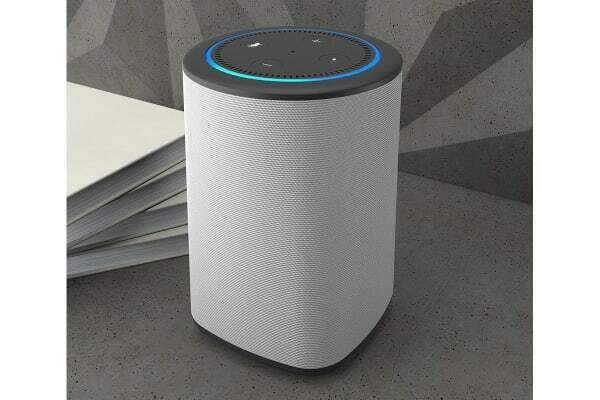 VAUX has a premium, battery-powered speaker that enriches audio quality and offers a rich user experience. Plug your mobile device or tablet into the built-in 3.5mm jack and instantly turn VAUX into a portable sound system. Simply place your Dot into the top of VAUX, plug-in internal connectors and you’re good to go. 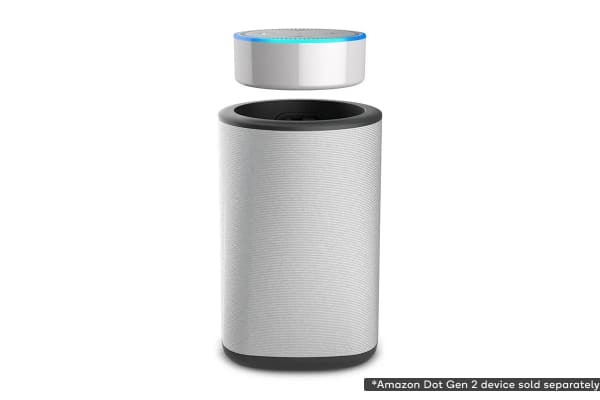 Amazon Dot Gen 2 device sold separately.